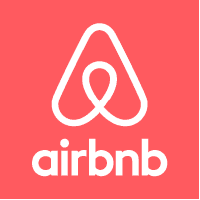 Get 6000 INR free On Airbnb For new users. And use it for Trips ! 3. 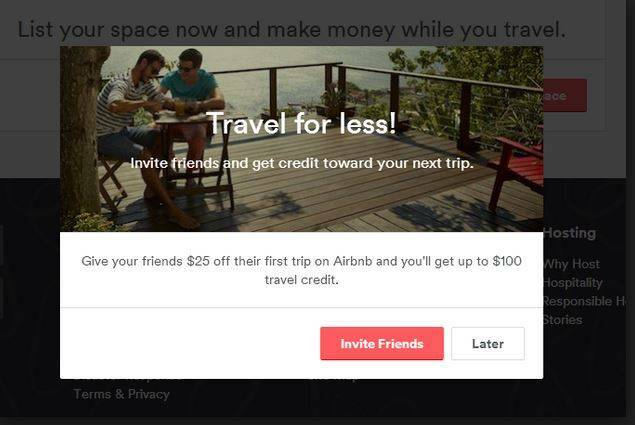 Invite your friends for every referral you can earn up to 100 $. 4. Now use this to book luxury villas / picnics /vacation spots.